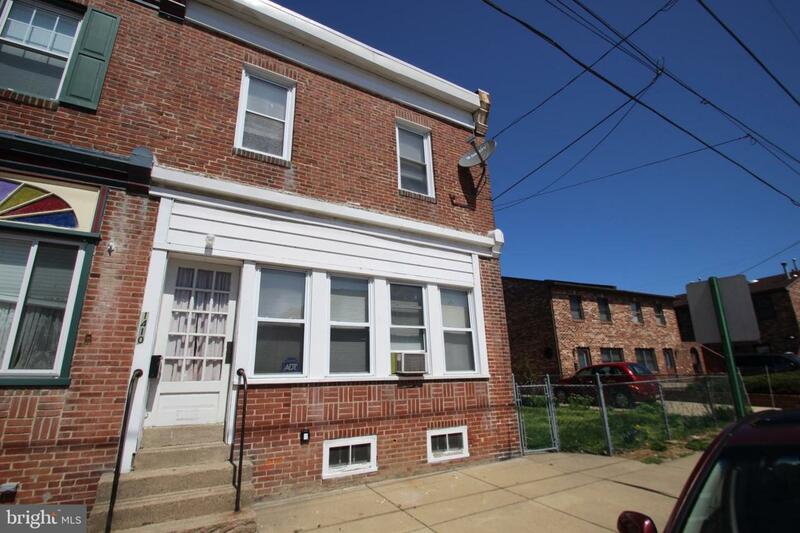 Welcome to this move in ready duplex in the Ridley SD. 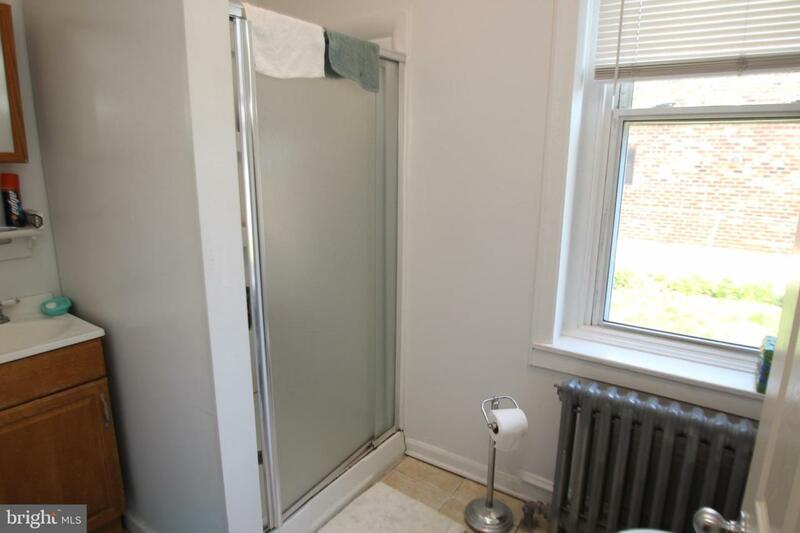 Bottom unit has 1 bedroom and 1 bathroom with access to the basement. You can enter into the back yard which is quite large and enjoy a quiet cup of tea! 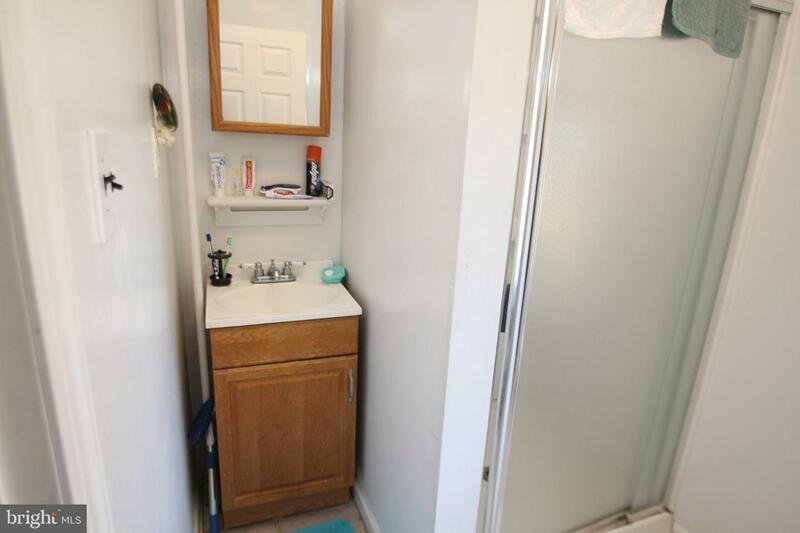 The upper unit is a 1 bedroom 1 bath and is very spacious! There is also a detached garage in the back of the house with additional parking! Make your appointment today before this one is gone!